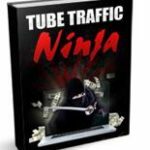 View cart “TubeTraffic Ninja” has been added to your cart. 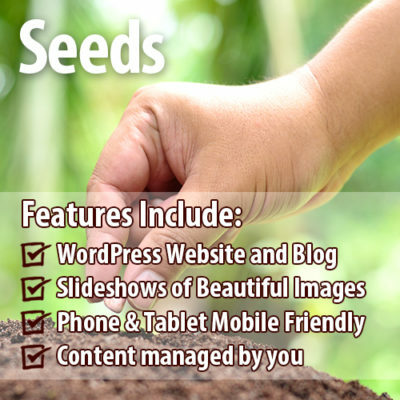 We Create & Manage Your Website, Blogging and Social Media for You! Do You Need a Consistent Flow of New Clients or Customers? We Help You Connect with Your Community! Is the Online Learning Curve Just Too Steep? Stop Trying to be a Marketer and Do What You Do Best! Are You Engaging with Your Online Audience? We Are Experts. 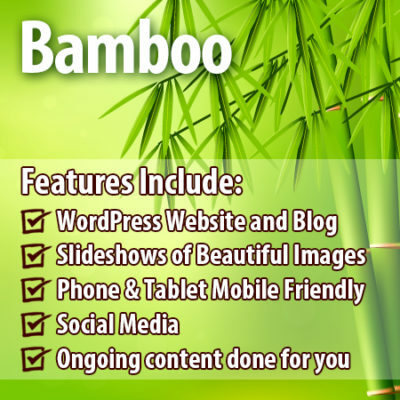 We Create A Professional Online Presence For You! Our Mission is to Support Your Success! 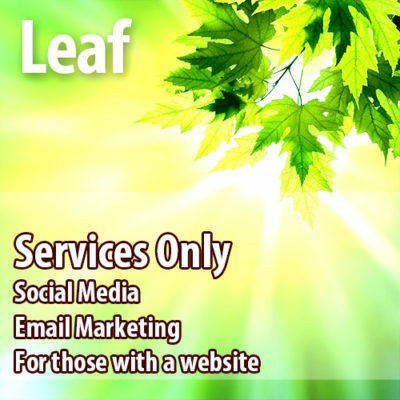 Sign up for your Holistic Hub Website and Marketing Services Now! Watch this Two Minute Video and Get More Clients and Customers Now! 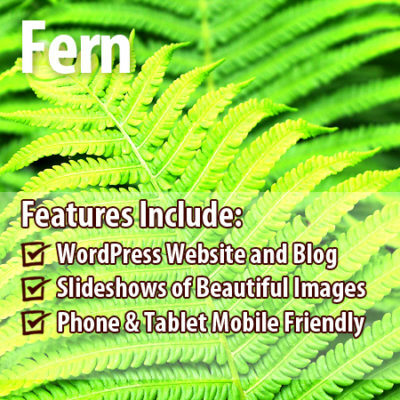 We Make Small Business Websites For You! Are people IGNORING your website? Videos explain what you DO in <2 minutes! This is among the greatest teams of professionals I have ever worked with. The quality of the work they provided- the layout of the website; the quality and depth of the writers’ writing; the passion and dedication of them wanting to give the very best for me- came to me as a blessing. I’m grateful that they are in business, and will be for a long time for sure!” ~ Vednidhi Teeruthroy, CH, M.S. Selling actually has different meanings for different people. A salesperson who loves his or her job may love the term selling. It might feel exciting and wonderful. Another person may feel that it is the worst activity in the world. Why is there such a wide range of feelings? Let’s look at that. You are probably a small business person if you are reading this book. While the examples used here are for hypnotherapists, you can use it for any holistic practitioner work. Much of it will even work for most small businesses. 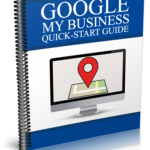 Google My Business is Google’s new platform for creating, managing, and monitoring business listings. It is a good first step for companies that are just getting started on the web; but it has also become the main, one-stop-shop dashboard for businesses that previously used Google+ Local and Google Places for Business. If your brand claimed and verified your listing on one of the previous platforms, the information should have been automatically updated to Google My Business. However, it’s still a good idea to check to make sure everything transferred correctly. If not, fix any inaccuracies or duplicates as soon as possible. One of the major benefits of the service is that businesses will no longer have to update their information multiple times across different Google properties. Google My Business will help you connect with more local consumers, whether they’re searching for you on organic search, Maps, or Google+. 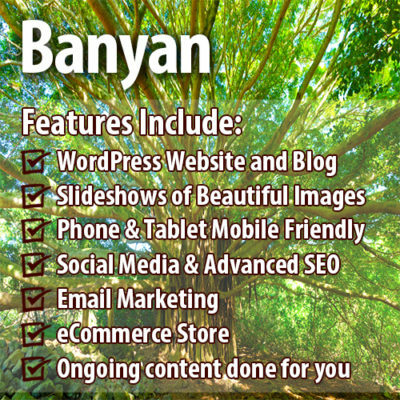 It is a fast way to help your business show up across the board; ultimately giving you more visibility and exposure. Google My Business is a free service designed to get more business owners under the Google umbrella. Its tools and features make it very convenient for companies to manage their Google-related online properties in a single unified place. Keyword research is one of the most critical components of any internet marketing campaign. 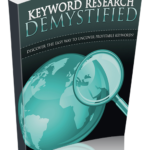 Without proper keyword research, it will be much harder for people to find your website. Keywords are the words and phrases people search for when they visit a search engine. If you wanted to buy the television show Lost on DVD, you might search for “Lost DVD” or “Buy Lost on DVD”. If your site doesn’t have the right keywords, no one will be able to find it. 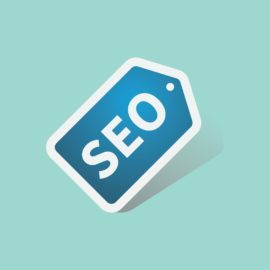 Thus, it is vital that you choose the right keywords, and you add them to your site in the right places to ensure proper search engine optimization. In this report, I’m going to teach you exactly how to find the right keywords for your niche, how to choose the ones you should focus on more heavily, and where you should add them on your pages in order to have the best possible effect for SEO purposes. Keywords and keyword phrases are just words or a word phrase. Often the term “keyword” includes phrases. Keyword phrases are also called keyphrases, long tail keywords or long tail keyword phrases. I prefer to use the term Keyword to mean both single and multiple words. Bottom line, keywords are words and phrases that the search engine analyzes for their indexes and what people type into the search engine to find the information they want. 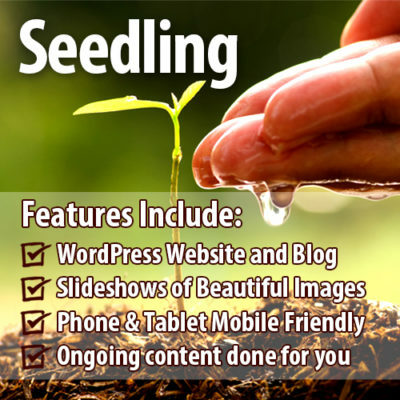 Examples of keywords are: gardening, organic gardening, herb garden, gardening tips, gardening supplies. In this usage, what is important is how often the word or phrase was searched in search engines, such as Google. In other words, how often did people type into Google that word or word phrase to find the information they are looking for. So if I am writing about antique furniture, if I use ‘old’ as a keyword, it wouldn’t work so well as I would get people searching for old hats, old dogs, etc. Yet I could use a keyword phrase of ‘old furniture’ if it ranks well in the search engine listings. Keywords, in this usage, has little to do with the older copywriting concept of a key word or phrase in the article. Think of it as that humans do not read keywords initially. It’s all about how people will search the internet and find the article, so the computer reads it first. Email marketing is when you directly market a message, product, or service to a group of potential or current customers using an email medium. Emails may be informational or be selling something. Basically, every email that is sent to a prospective or current customer could be considered email marketing. 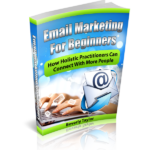 For holistic practitioners, use email marketing to communicate with people, whether or not you use it for selling. In order to comply with the US CAN-SPAM Act, businesses must have its customers or potential customers opt-in to receive emails from the business. To put it simply, your customer must tell your business that they want to receive promotional emails from you. Otherwise, it is considered SPAM and is illegal. Canada has its own spam laws too. Email marketing is an extremely effective form of marketing. This is because it is both; non intrusive and effective. Everyone checks their emails. Nowadays, people even check their email on their mobile devices. In fact, two out of five Internet searches are now completed on a mobile device. This means that you have more chances of connecting with a potential customer or current customer. The more forms of contact you have with a customer, the better. It has been shown that a customer takes around 6 points of contact in order to make a sale. 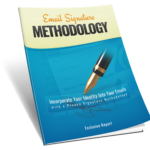 This means that email marketing can give you a number of these contacts. The internet has definitely dramatically changed the way we do things. Today, instead of driving to our local bookstore, we open our computers, surf the net, and buy downloadable ebooks online. As more and more people are buying electronic books due to the convenience they bring, there is now a huge demand for these information products. If you are a writer and you are more than willing to share your specialized knowledge to online users, you can make a fortune out of this endeavor. 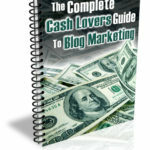 Creating your own products is by far the best way to make money online. If you don’t have the resources yet to create physical products, you can start with digital or information base products like ebooks. By going this route, you will not need huge amount of money for your initial investment and you can write about any topic that you are very passionate about as long as they have a viable market online. 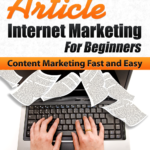 Ebook writing can be your key to succeed online. You can use these electronic books as your traffic-generating tools, sell them for profits, use them to establish your expertise on your chosen niche, or help your potential customers by giving them free information so they will become loyal to you. 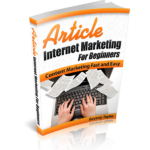 With numerous benefits that these information products can offer you, you must seriously include ebook writing in your internet marketing to-do list. Facebook. You’ve heard of it. You probably have an account. You may have all of your high school friends on your Facebook account. You may even have found a few people you forgot about. You may even have time for a few of those games – or you may loathe their very existence. It’s a place you go to hang out, learn something, and read something or maybe you sign in rarely. 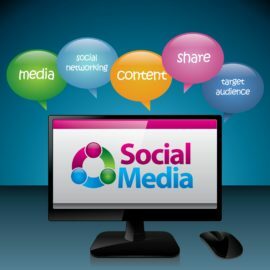 Have you allowed your business to have its own ability to socialize and interact with potential customers and other businesses ? Perhaps you don’t want to let your business meet your friends. 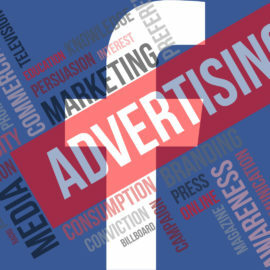 Perhaps you don’t want to push ads on your friends or cause them to think less of you for talking about your business. That’s okay. 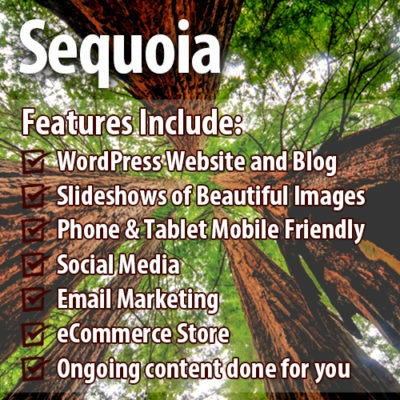 Your business deserves its own presence on this social media-marketing site. Are you ready to give in and open an account ? You may know that Facebook is the largest, by far, of the social media sites. You’ve heard about its IPO and its profit margins. So, what do you think. What does this site have to do with my business ? Introducing ….. The Facebook Formula …. 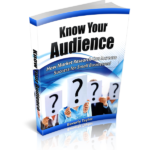 This ebook is one of the best tools you can turn to for increasing your marketing without increasing your costs. 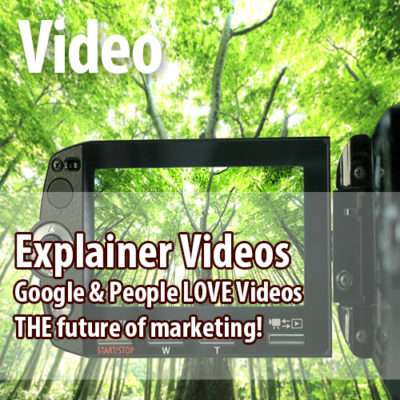 Discover How You Can Quickly And Easily Dominate Google and YouTube… With Simple Cash Generating Videos! Did you know that you can use a YouTube video to quickly rank on the first page of Google and generate MASSIVE traffic? Yes, it’s true… and it’s VERY easy to do (if you know the formula)! BUT it’s imperative that you start now and get your YouTube videos ranked for your targeted keywords while this new method is still in the early stages. 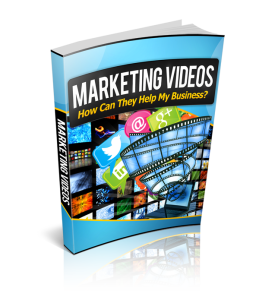 It’s estimated that by 2015, 90% of all web traffic will be video based. That’s only a few short years from now. 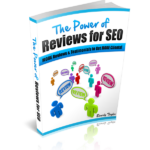 You must secure your rankings now before your competition figures this out. Don’t delay any longer! The Sooner You Learn How To Rank Your YouTube Videos… The More Money You’ll Make! Did you know that the #1 ranked video will be clicked on 46% of the time? In comparison, the #3 ranked video which will only be clicked 13% of the time! That’s a HUGE difference in traffic… the top guy is getting 3 – 4 times MORE TRAFFIC than you! Now imagine if you’re ranked #10 or #20 or maybe #45… you’ll only receive a small trickle of video views. The problem is they’re doing it all wrong! And it’s costing them BIG TIME… Just by implementing a few simple tricks, they could easily generate 10 TIMES more traffic and sales! I’ve spent hundreds of hours studying YouTube and experimenting with their algorithm. And all my hard work finally paid off. I cracked the code and discovered the secrets that people with the top YouTube videos use to reach the #1 spot. It wasn’t my intention to use the videos I posted to YouTube to earn money. In the beginning, I didn’t even realize that it was possible to do so. My original goal was to simply learn how I could make better videos. I literally had no idea that I was about to tumble down a rabbit hole of marketing opportunities. Now just because I wasn’t looking for money-making opportunities, doesn’t mean I’m not willing to take them when they fall I my lap! As soon as I realized the possibilities, I decided to learn as much as I could about YouTube, Google, and how to use the two to earn additional revenue. It took a while, but I finally learned everything I needed to know. 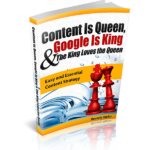 Armed with this knowledge, I watched my YouTube videos rocket to top of the rankings. 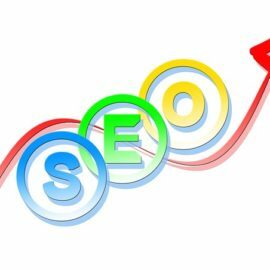 Once this happened I was delighted when I discovered that in addition to my website getting a significant increase in daily traffic, my Google rankings also increased over time. In fact, I’m still reaping the benefits of every single video I posted! 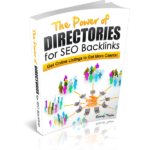 Take Advantage Of The Easiest And Fastest Way To Get Free Traffic, Free Backlinks And “Passive” Income! There I was doing a little research just for fun and it turns out to be one of the easiest things I’ve done to make money online! Of course, the moment I saw the kind of results that could be achieved, I began a serious effort to fine-tune and perfect the entire process. I researched, I experimented, I tested, I tweaked… until I finally came up with the most efficient and most effective means of getting from point A to point B (“A” being the start of each process and “B” the actual time when the traffic and money came rolling in). 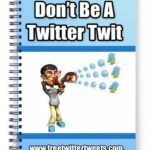 I documented everything that worked, so I could quickly repeat the process in any niche market and exploit this massive opportunity. After that, it was clear sailing! Now I’d like to hand you all of my research on a silver platter… so you can instantly copy my success and start dominating Google and Youtube! And just to take the risk off the table completely !